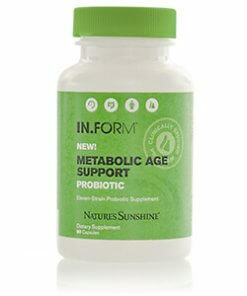 Nature's Sunshine has five major probiotics and here is a quick chart giving you the differences. 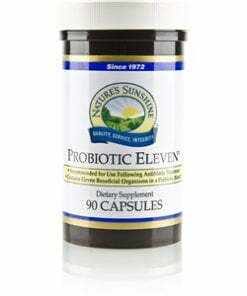 If you are stuck, we recommend Probiotic Eleven. 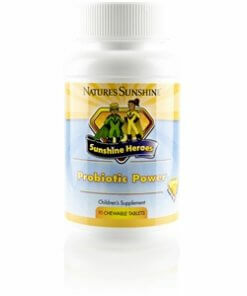 There are a few probiotics not on this chart: IN.FORM Probiotic is not included because it is just a different label for Probiotic Eleven and Sunshine Heroes Probiotic Power is specifically geared toward children. 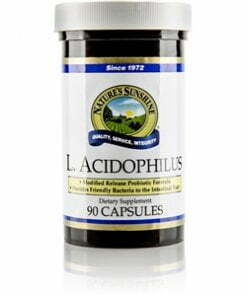 Who should use? 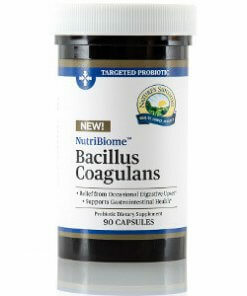 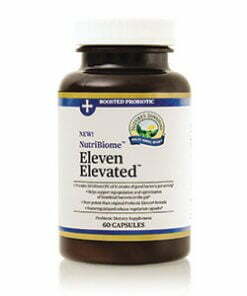 : Anyone - This is our best selling probiotic. 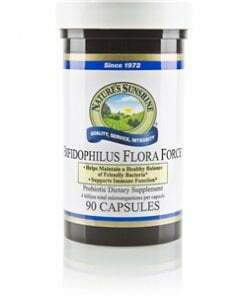 If you need help selecting Nature's Sunshine Probiotics products, we are available by phone or email!